The Lithos wall mounted cooker hood is available in a beautiful Limited Edition finish. 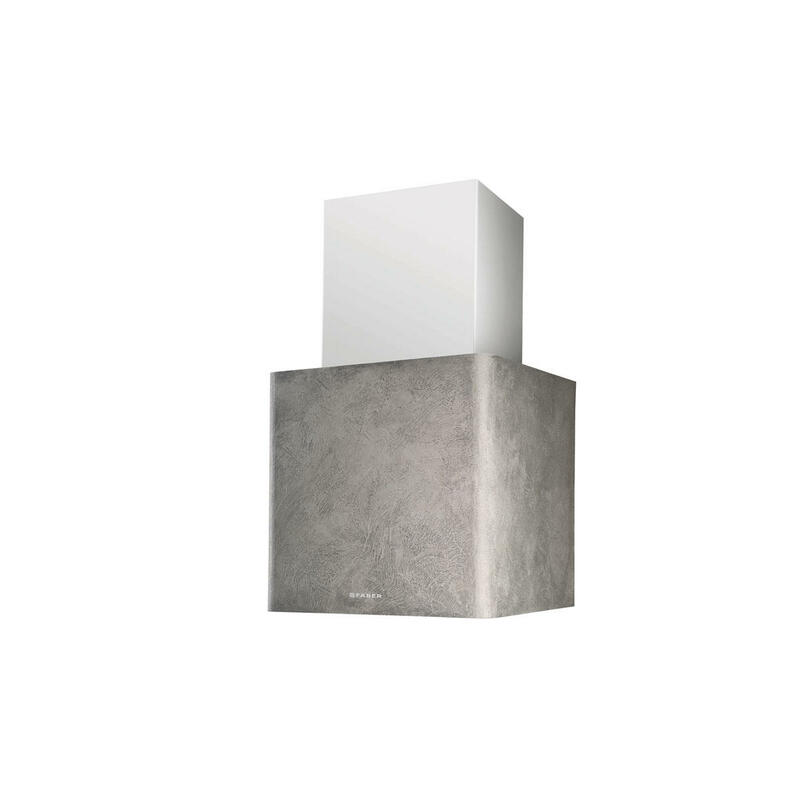 The striking cubic shape of the Lithos is accentuated with a unique hand-applied Concrete finish. The specially selected finish makes the Limited Edition version of the Lithos a truly spectacular addition to the kitchen. The Lithos Limited Edition also features LED Lighting to light up the hob area and charcoal filters can be added in order for the hood to be used on recirculating mode.